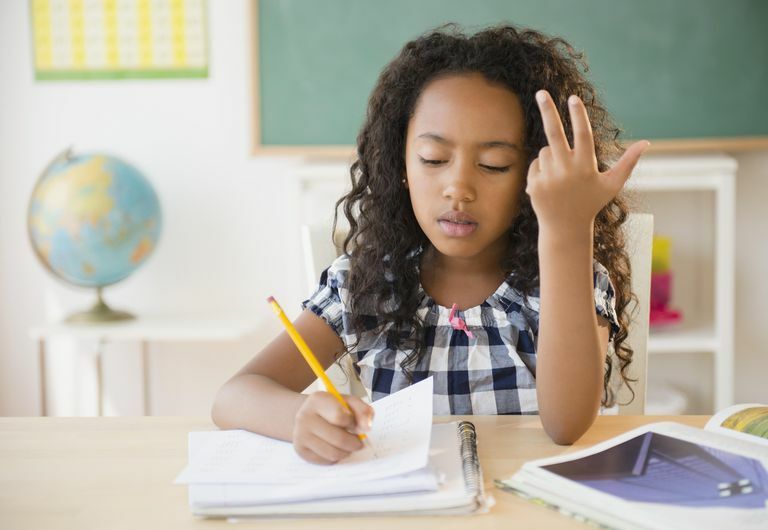 What Is Dyscalculia Learning Disability? As with other types of learning disabilities, dyscalculia is believed to involve the language and visual processing centers of the brain. Evidence suggests learning disabilities such as dyscalculia may be inherited or can be caused by problems with brain development. Exposure to prenatal or environmental toxins (such as lead paint) may also play a role. Dyscalculia includes a wide range of math difficulty. Dyscalculia involves the inability to understand the meaning of numbers their quantities. Students with Dyscalculia cannot understand basic operations of addition and subtraction. They may not understand complex problems such as multiplication, division, and more abstract problems. Because they do not understand math concepts, they do not remember and cannot build on them to master more complex problems. If you suspect your child has dyscalculia, you can make a referral for assessment to determine a diagnosis. Most likely, the school will evaluate to determine if your child has a learning disability in math rather than using the term dyscalculia. This will require an evaluation to identify the specific types of errors each individual child makes. If your child qualifies for special education, teachers will develop an individual education program. Typical strategies focus on developing math vocabulary and comprehension of math concepts and operations. People with learning disabilities such as dyscalculia are at-risk for being seen as less capable than they are. However, they have general ability to learn that is comparable to or higher than many of their peers. They simply have specific skill weaknesses in some areas. In many ways, students with learning disabilities have creative problem-solving skills and can achieve well with appropriate specially designed instruction. If you believe or your child has dyscalculia and may be learning disabled, contact your school principal or counselor for information on how to request an assessment for your child. For students in college and vocational programs, the school advising office can assist with finding appropriate resources. Your child's school may not use the term dyscalculia, but it can still appropriately evaluate your child's learning disability. Typically public schools use the labels and language from federal IDEA regulations. Dyscalculia is a diagnostic term found in psychiatric diagnostic systems. Schools consider it one of the several types of math disorders they can serve under the label, learning disability.